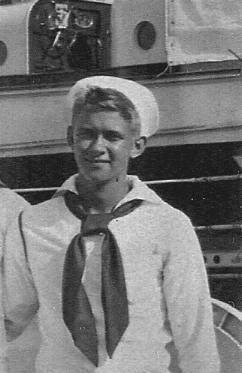 To read Joe's story, click HERE! 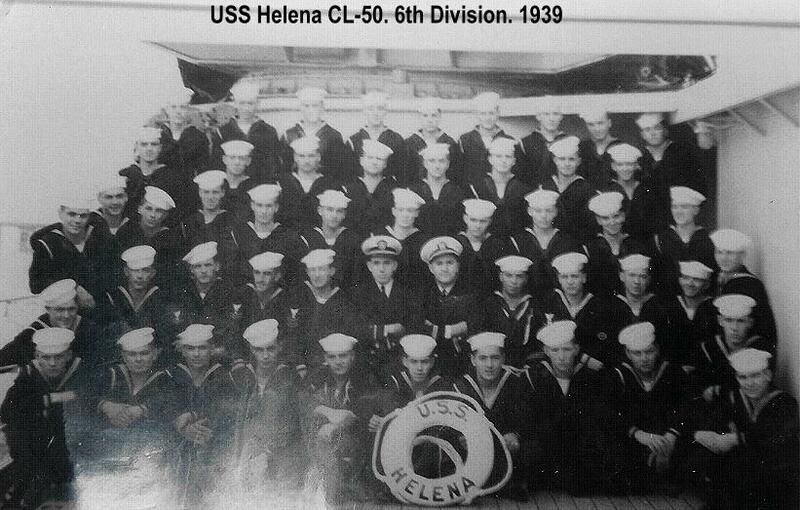 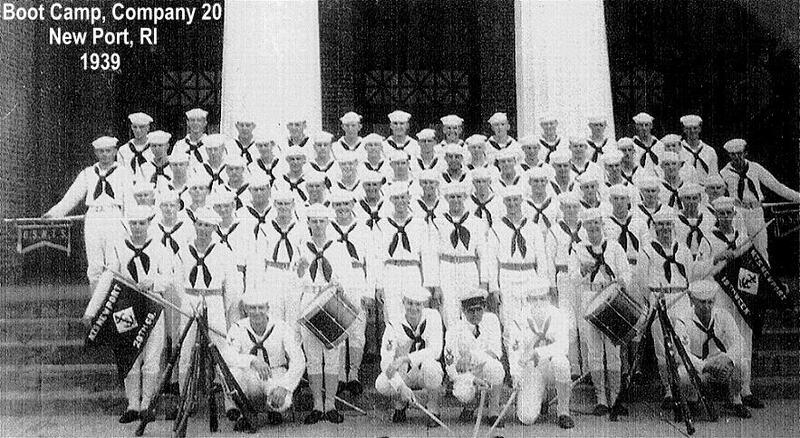 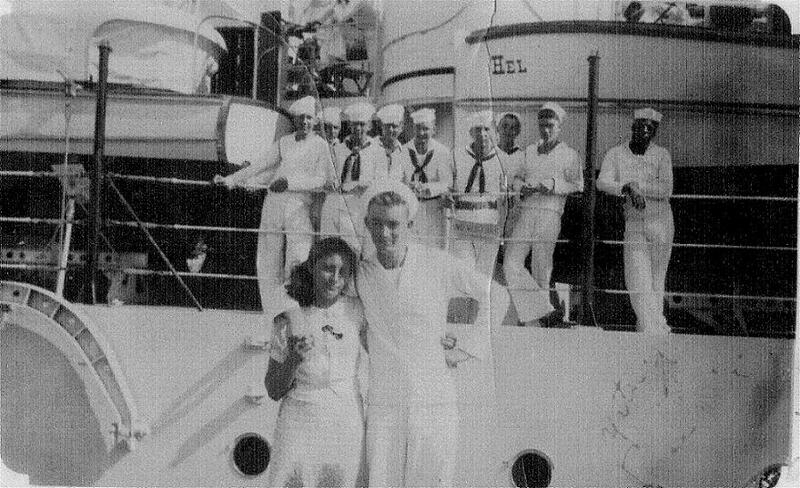 Joe was on the USS Helena CL-50 from September 1939 through July 1943 when she was sunk. 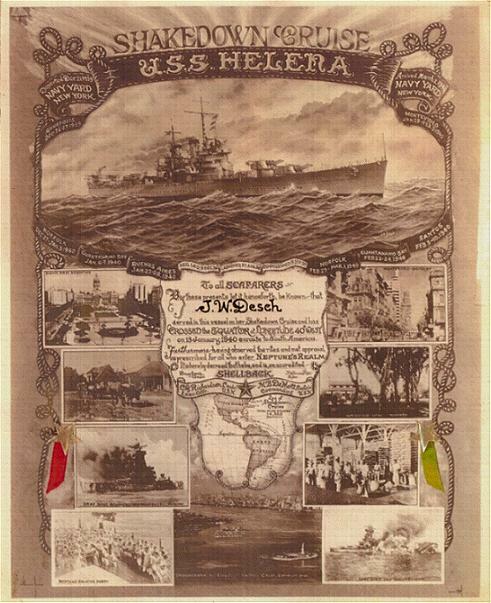 USS HELENA SHAKEDOWN CRUISE certificate. 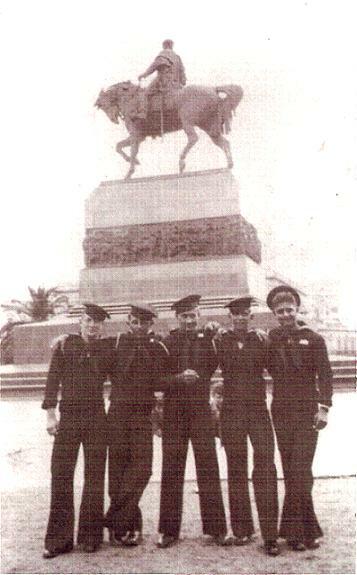 on 13 January 1940 enroute to South America.